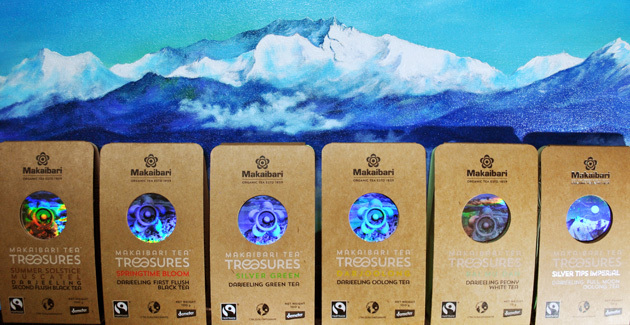 Makaibari is the world's first tea factory and was established in 1859. ll farmers are artists. Their palette is the earth, where they create their paintings with various seeds and animals, to produce food that sustains mankind. An enormous responsibility that needs unequivocal support from all. Rudolph Steiner's biodynamic method has evolved an uniquely healthy soil, that houses a healthy society. The goal of biodynamic practices coupled with permaculture, to usher harmony between soil, microorganisms, plants, animals and man, is a simple magical experience which could be replicated as a model in many places.